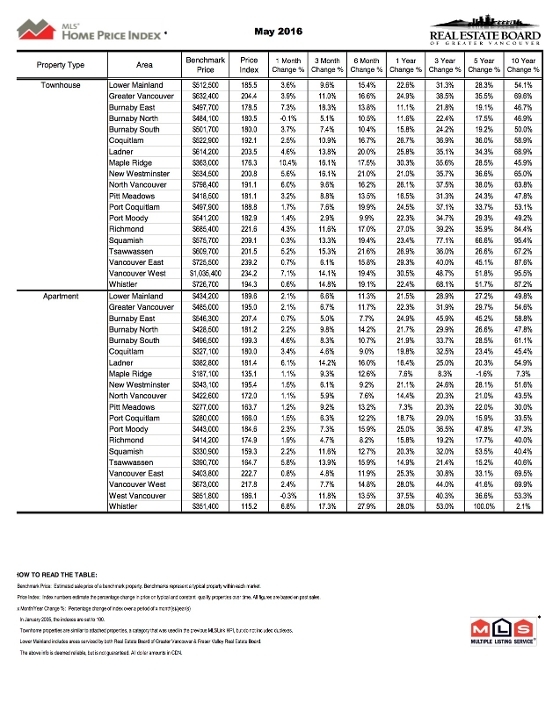 Attached Houses Stats April 2016 West Vancouver condos are booming! It has increased 36.5%. Vancouver East Condos are doing extremely well. It has increased 30.4%. 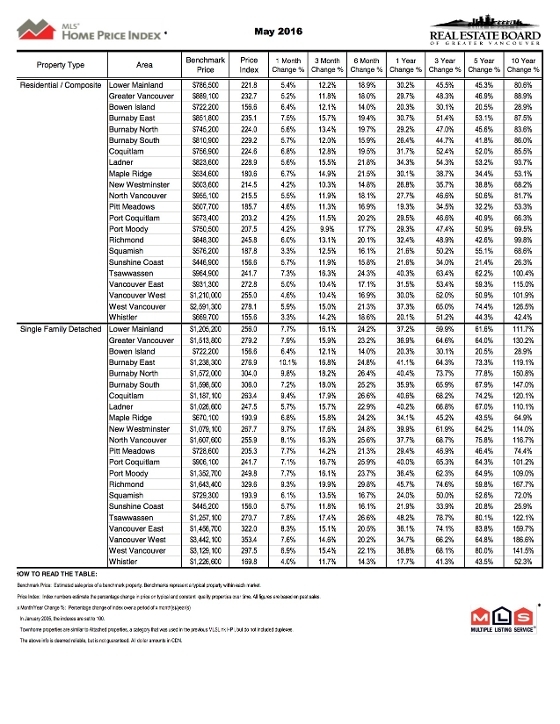 Detached Houses Stats April 2016 Richmond is clearly the winner! It has increased 36.5% from April 2015 to April 2016.